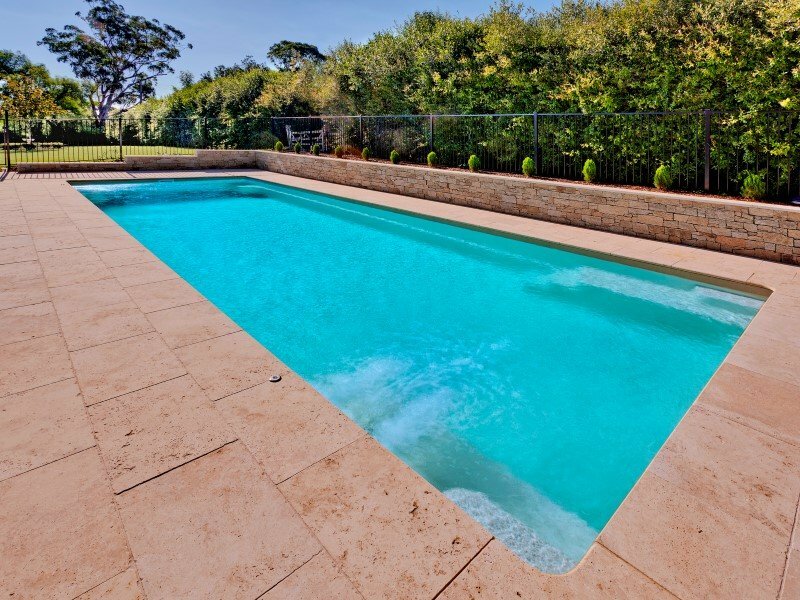 Traditionally athletes ran or swam countless laps to maintain fitness. 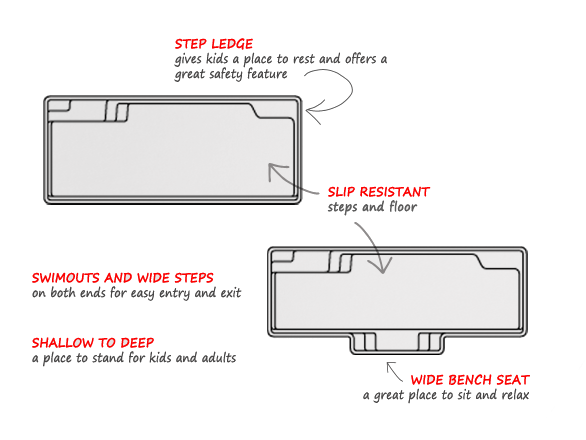 Today, new scientific training methods combine a variety of exercises into one fitness program. 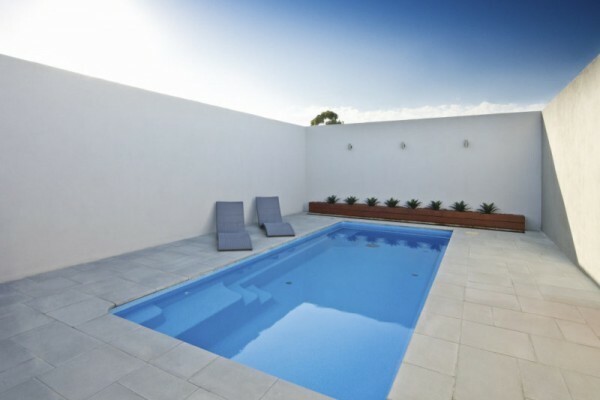 The X-Trainer swimming pool is the ideal size to maximise the effectiveness of any pool workout. 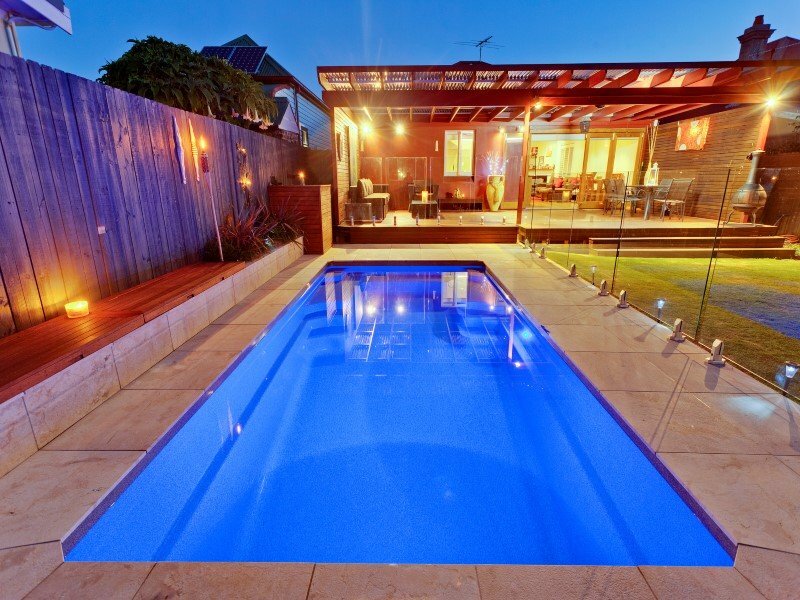 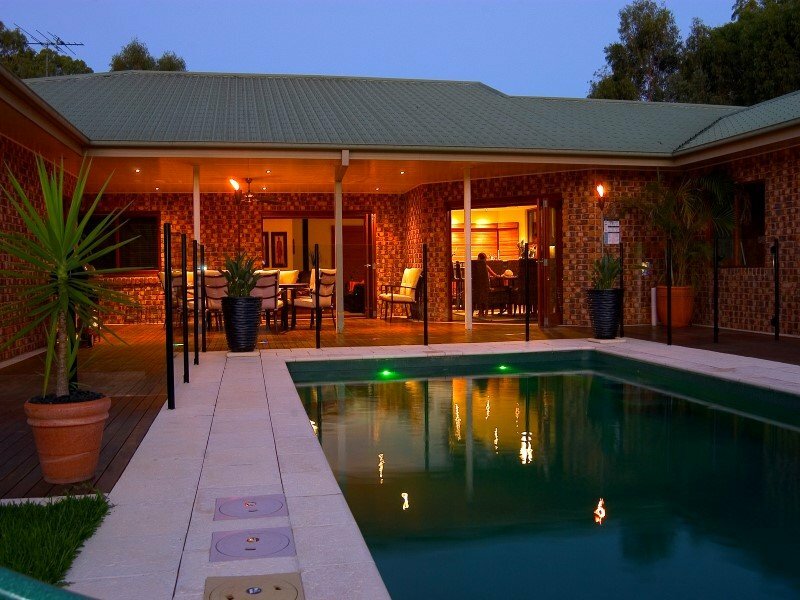 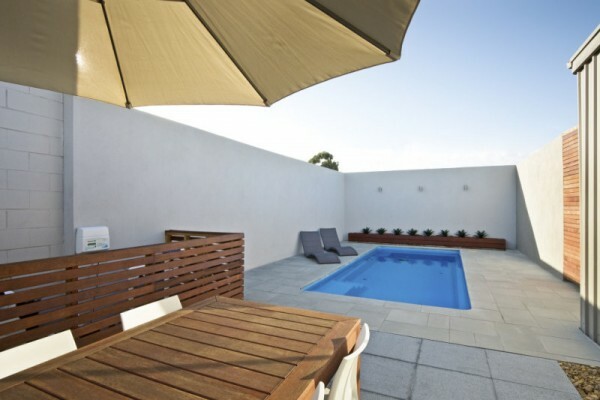 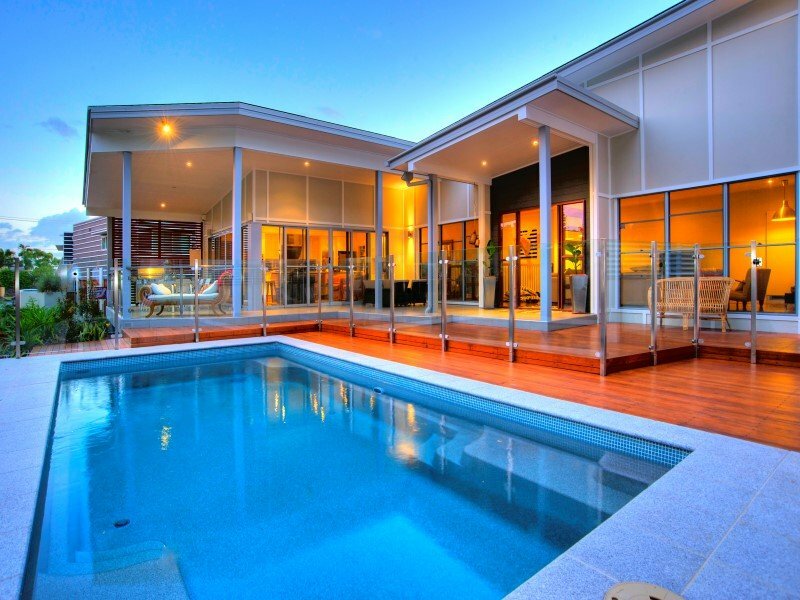 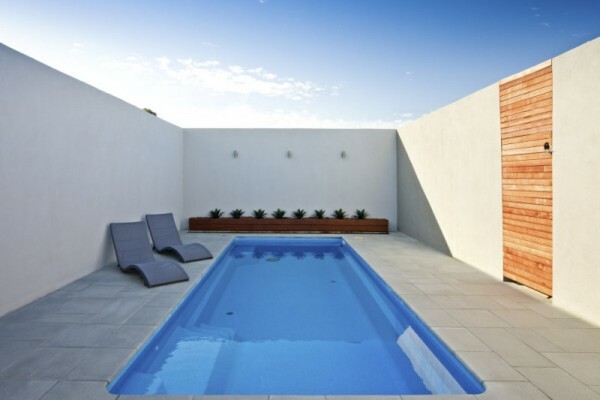 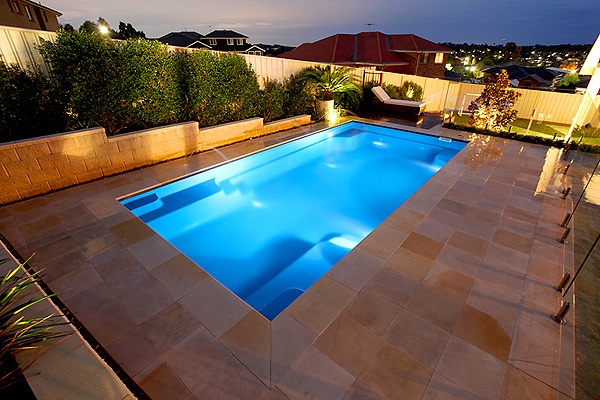 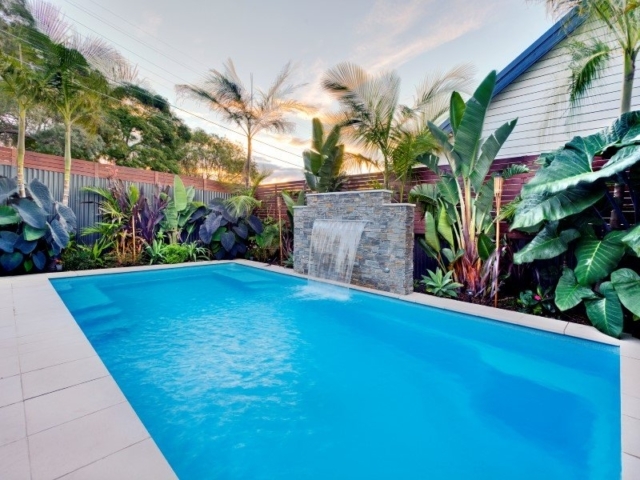 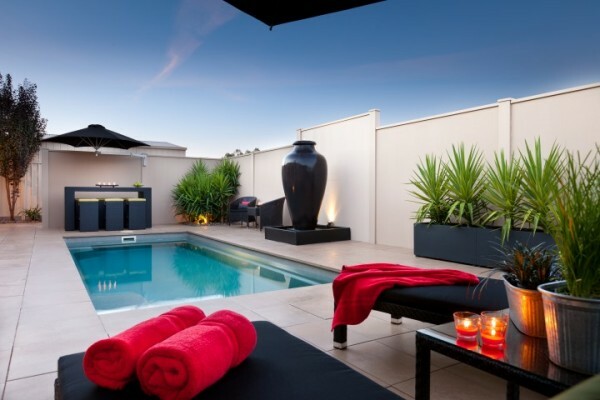 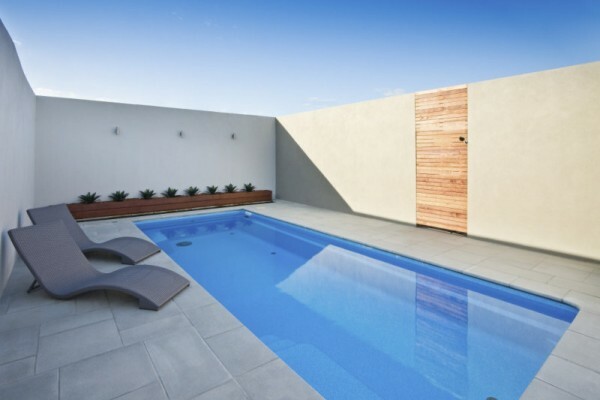 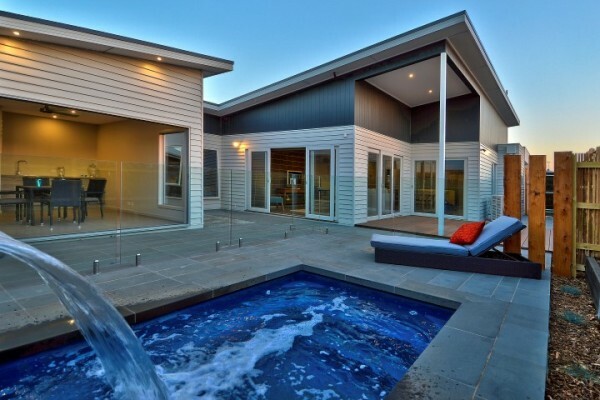 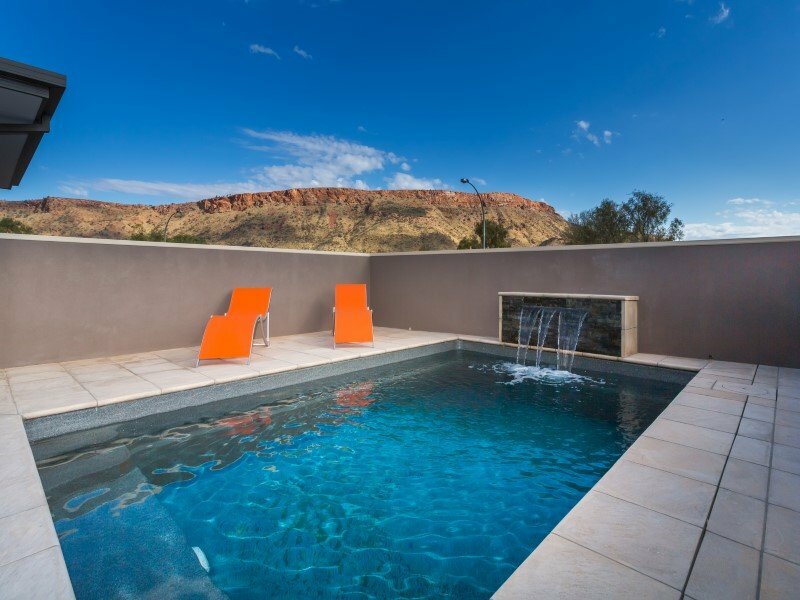 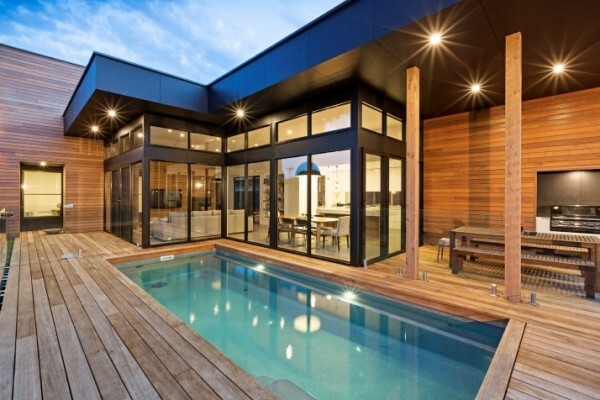 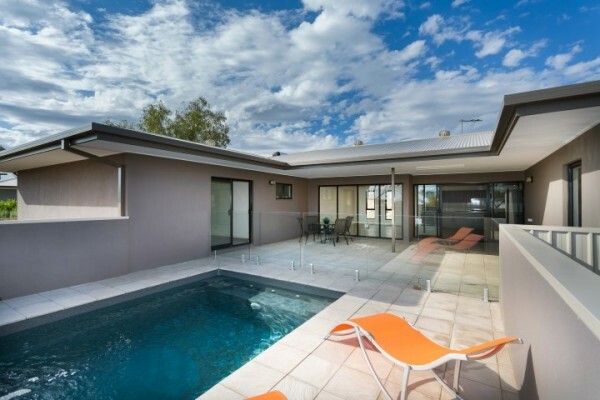 If you have a narrow backyard, you might like to choose one of the slim versions of the X-Tranier pool. 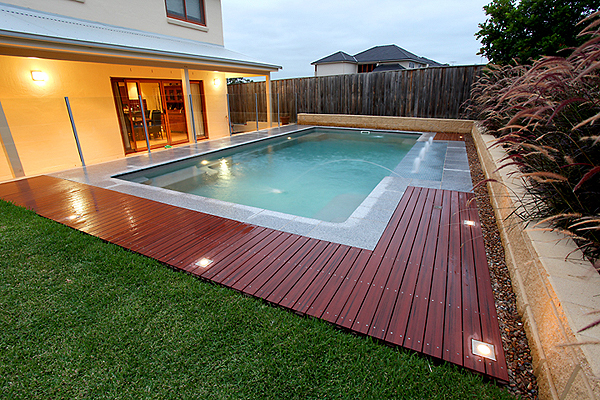 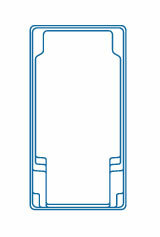 Our compact pool series designed specifically for smaller areas and townhouse situations. 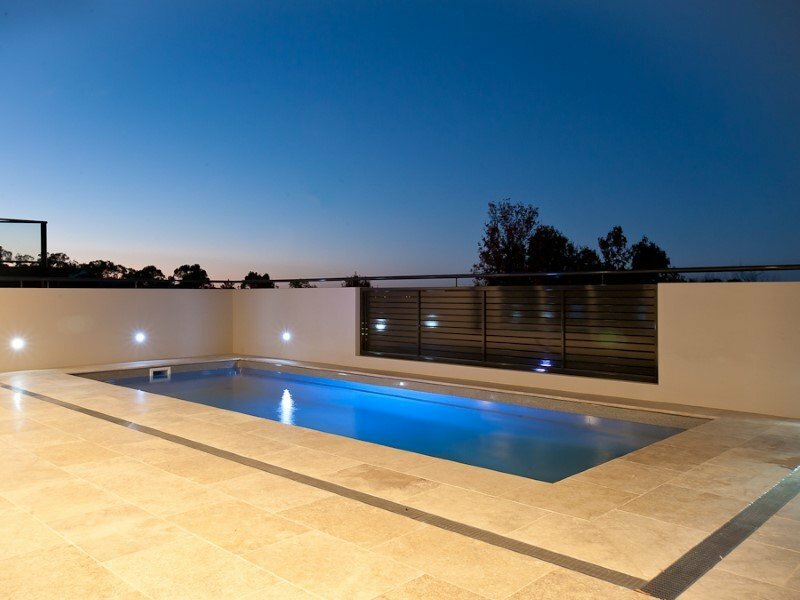 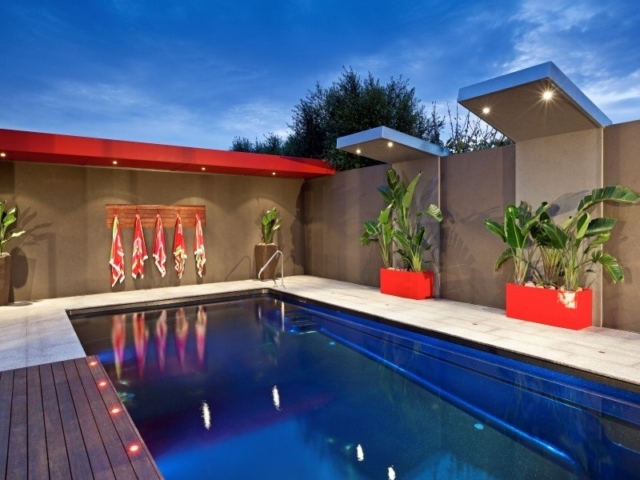 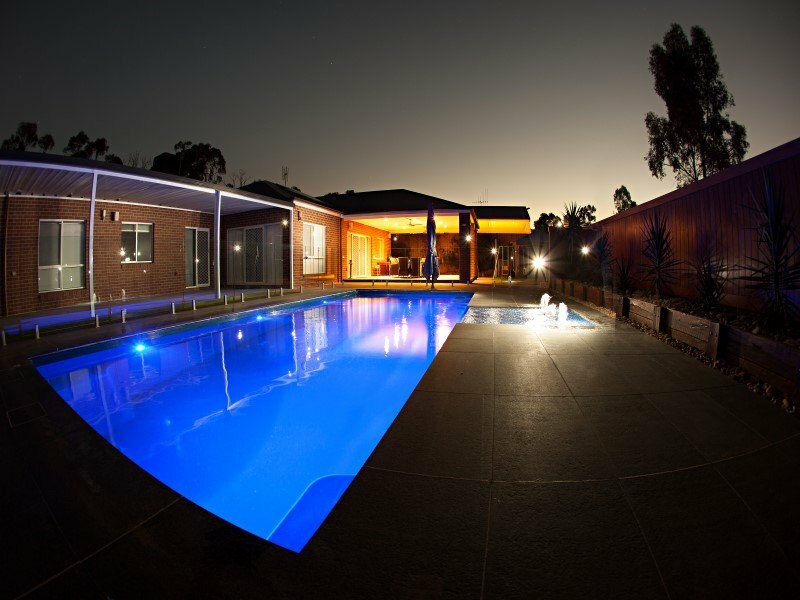 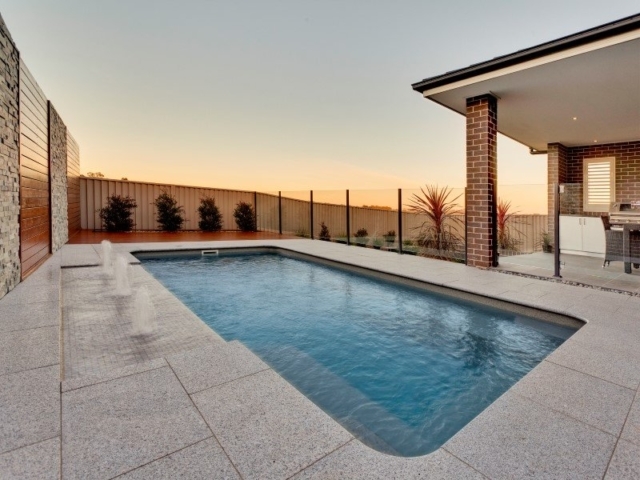 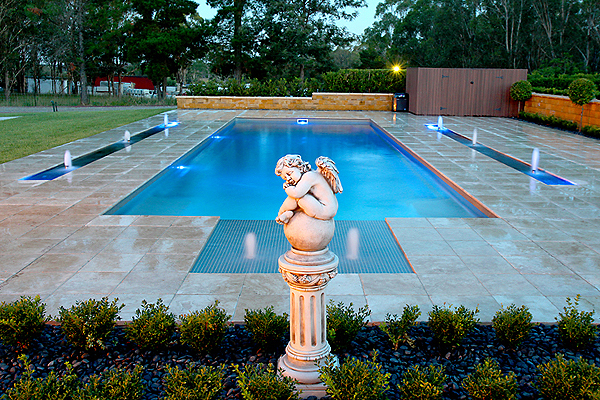 With special inclusions such as spa jets, swim jets, water features and mood lighting these backyard pools in New South Wales create their own personal identities. 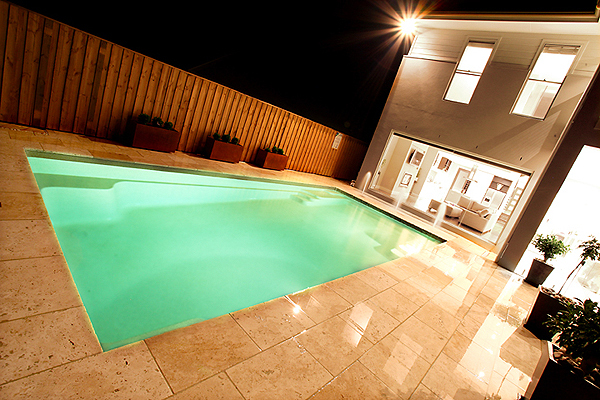 They are also very economically heated and can provide for these with fitness and relaxation in mind.